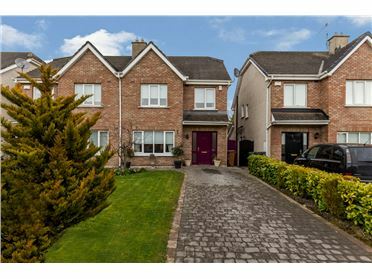 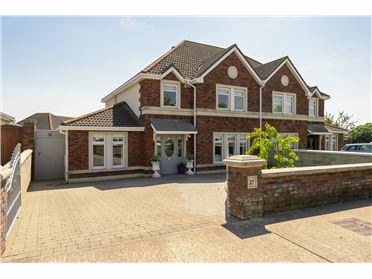 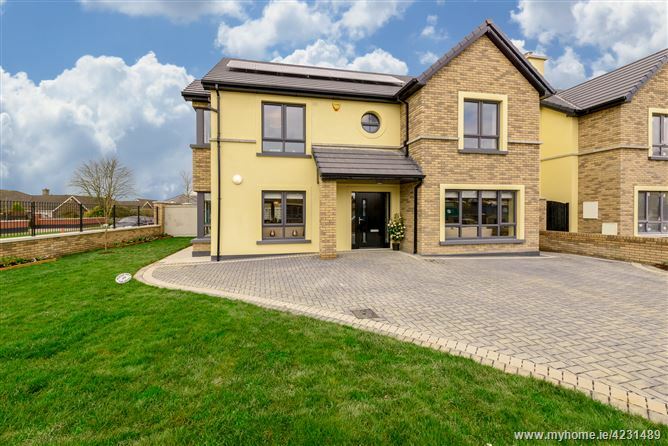 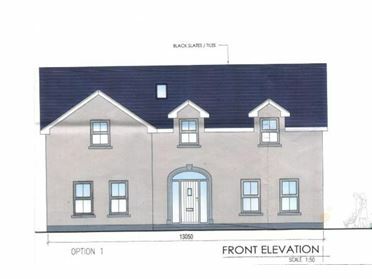 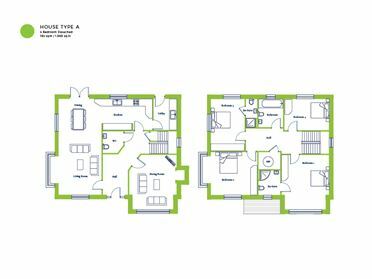 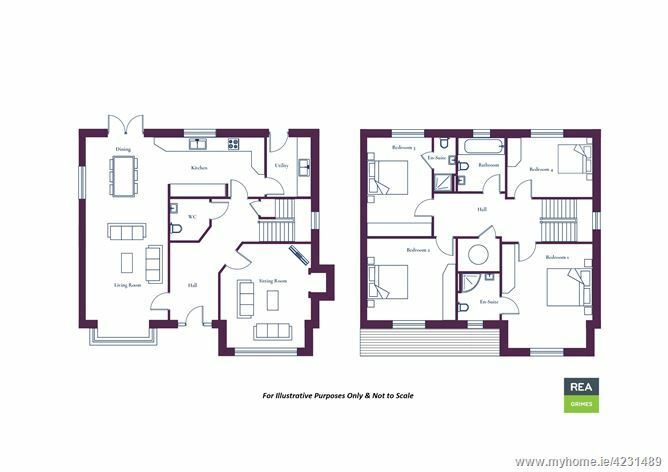 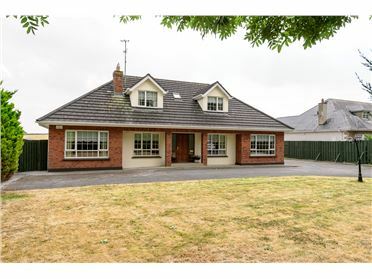 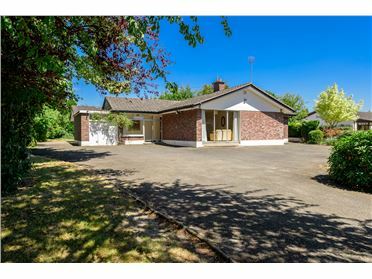 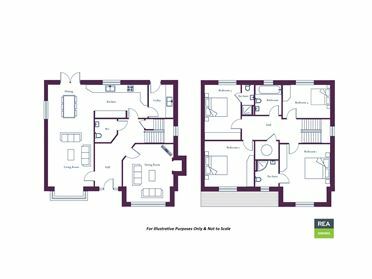 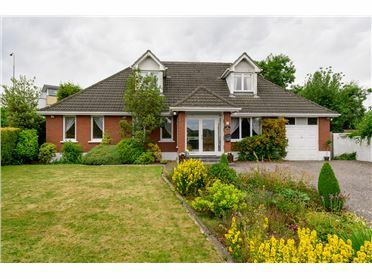 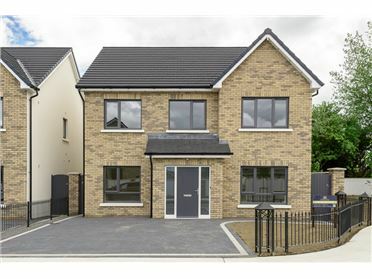 REA GRIMES present this small and exclusive development of 4 bedroom detached family homes in a premier location on Bachelors Walk, Ashbourne. 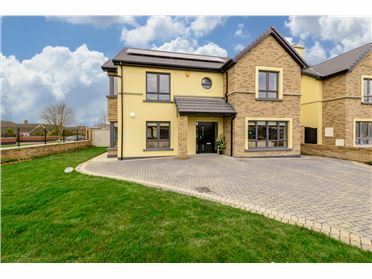 These elegant family homes meet the exacting standards of modern lifestyles with superb design and excellent craftmanship incorporating ‘A’ rated energy efficient technologies – it’s time to put down roots in your new family home. 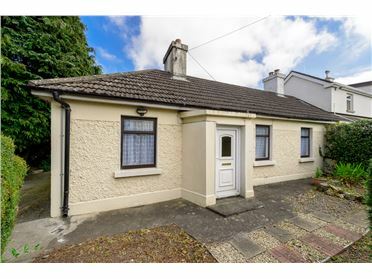 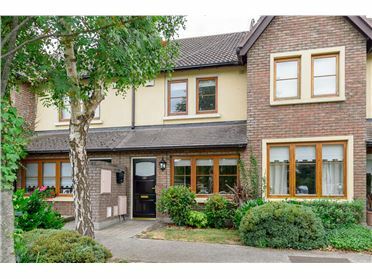 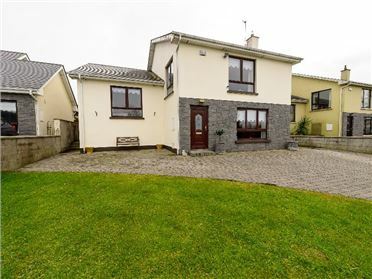 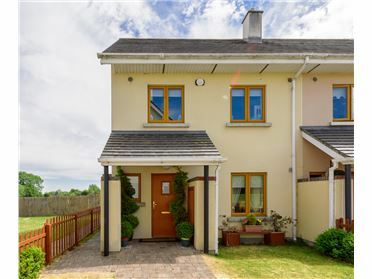 Situated just minutes stroll away is Ashbourne Town, which offers a broad range of amenities and transport facilities. 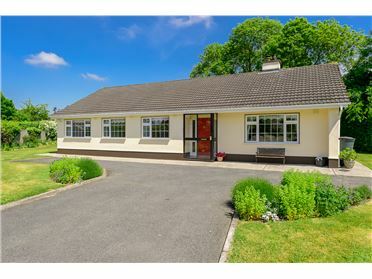 Ashbourne boasts an excellent choice of education options with 5 primary and 2 secondary schools, in addition to creches and childcare facilities all within close proximity to The Oaks. 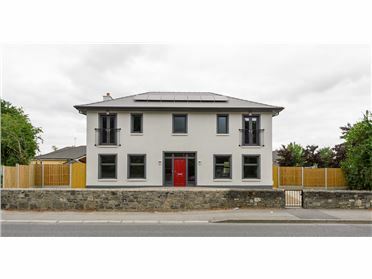 The City Centre is within easy commuting distance with a number of bus routes servicing Ashbourne. 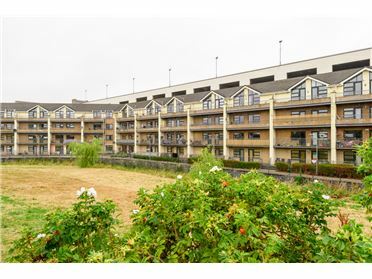 The M2 leading to the M50 network is just a 5 minute drive linking to all major national routes. 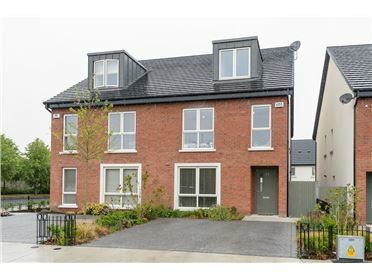 Ashbourne is a bustling destination providing everything you need on your doorstep with well known retail brands such as Dunnes Stores, Tesco, Lifestyle Sports, Insomnia and New Look to name but a few operating alongside independent retailers, award winning restaurants and cafes. 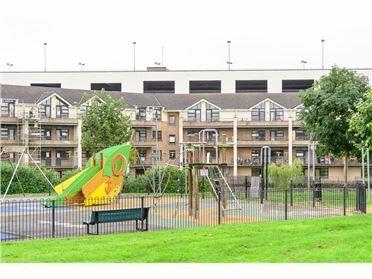 Highly regarded modern sporting facilities include a Golf Club, Rugby Club, GAA, two soccer clubs in addition to cricket club, baseball club, swimming pools and gyms. 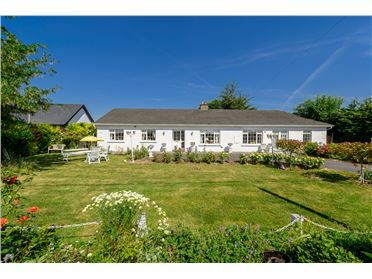 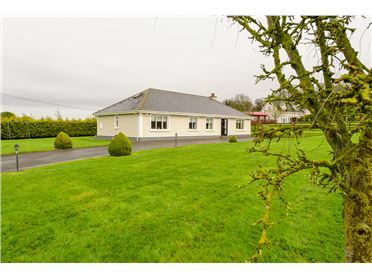 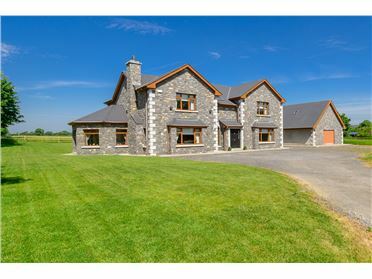 For a more leisurely activity, why not take a walk in the stunning countryside or for a day out visit Fairyhouse Racecourse, Tayto Park, Hill of Tara and Rathbeggan Lakes all just a short drive away.